Dan is highly experienced in mechanical systems and is actively involved in the commissioning and retro-commissioning of academic, commercial and medical institutions throughout the northeast and abroad. He provides process and technical commissioning beginning at design or pre-design phases throughout building occupancy, providing in-depth design reviews, inspections and system testing to improve occupant comfort and maintainability while reducing energy consumption and capital costs. He remains engaged in performing utility plans,building forensic analysis, and condition analyses of existing facilities for a broad list of clients. 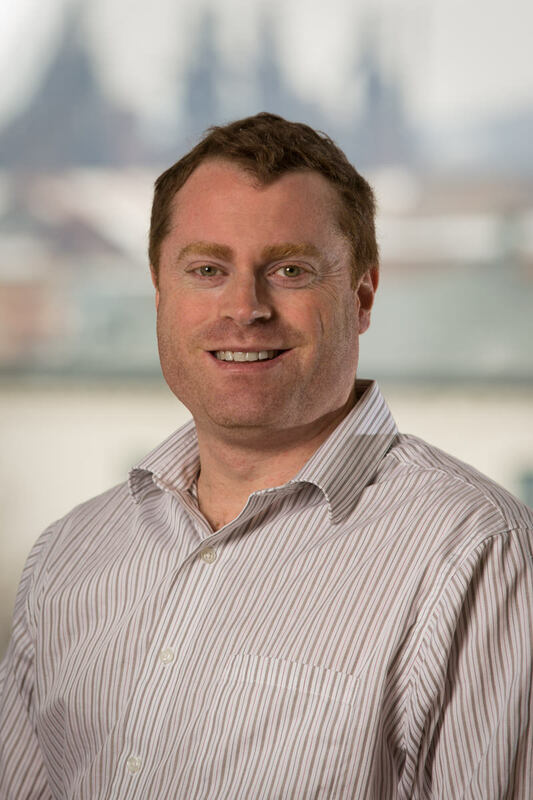 As a certified energy manager, Dan supports clients with the creation and implementation of energy capital investment plans and operational energy initiatives. Dan graduated from Lehigh University in Bethlehem, Pennsylvania with a Bachelor of Science in Mechanical Engineering. Dan is a Professional Engineer (PE), Certified Commissioning Professional (CCP), Certified Energy Manager (CEM), Building Enclosure Commissioning Provider (BECxP) and LEED Accredited Professional (LEED AP).